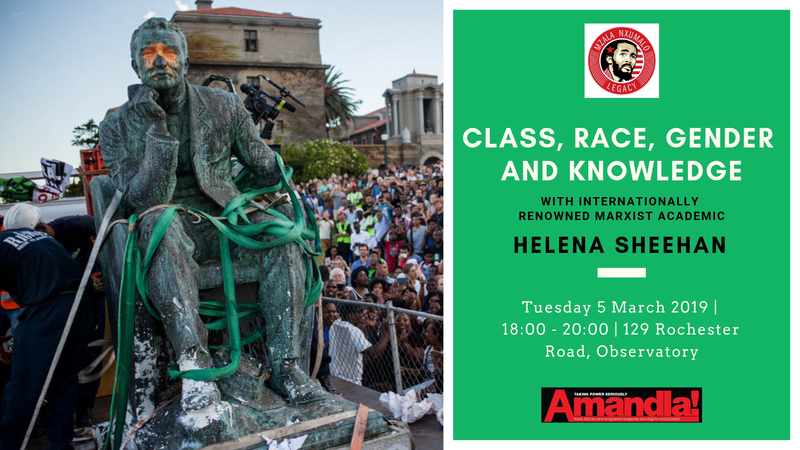 Join us for a talk with internationally renowned Marxist academic, Helena Sheehan, on Class, Race, Gender and Knowledge. 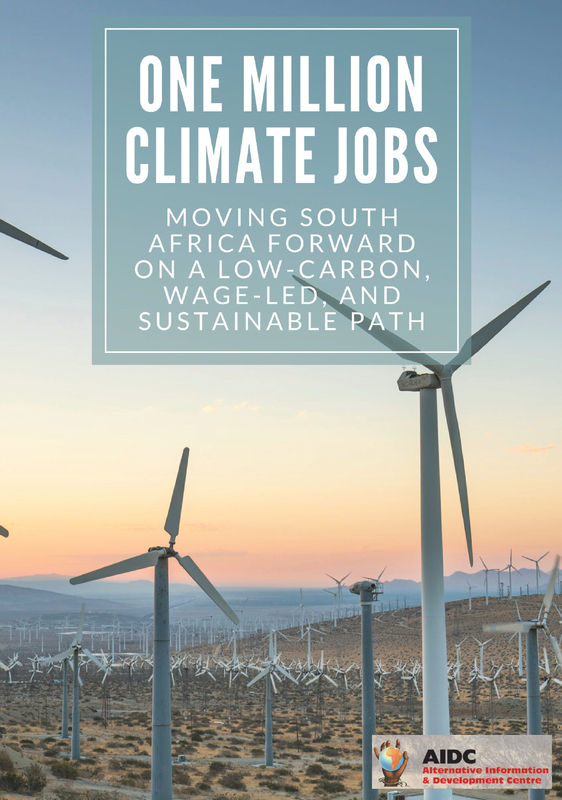 The discussion will be co-hosted with the Mzala Nxumalo Centre for the Study of South African Society and will take place on Tuesday 5 March 2019, from 18h00 at AIDC (129 Rochester Road, Observatory). How do class, race and gender impact on the production of knowledge? Is it enough to include those who have been excluded from advanced knowledge? Or has knowledge itself been tainted by the exclusions of class, race, gender and colonial conquest? How to proceed with such realisations? How do we decolonise our minds and our universities? Should we repudiate existing knowledge and start again at zero? Or should we return to the indigenous knowledge of our ancestors? Or should we engage in a radical and critical transformation? 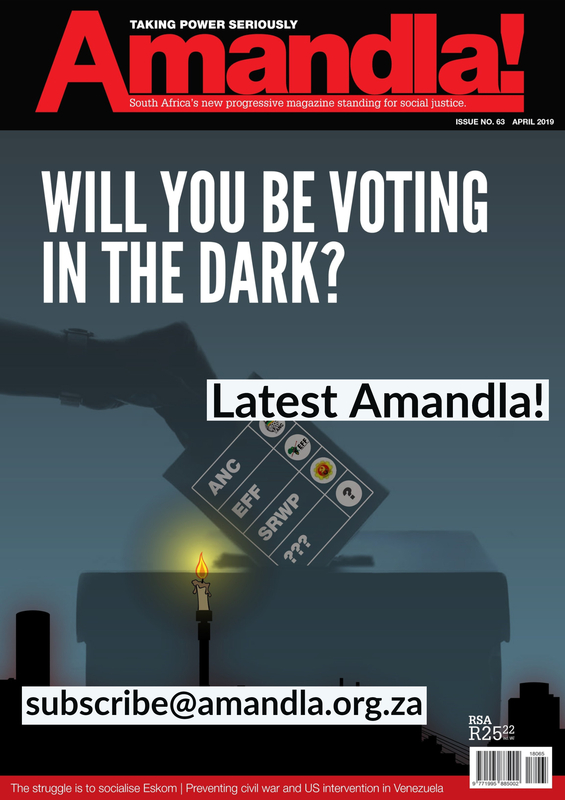 How has Rhodes Must Fall dramatised these dilemmas? What does Marxism have to offer in working through these issues? Professor Helena Sheehan is emeritus professor at Dublin City University where she taught history of ideas. Her books include: Marxism and the Philosophy of Science: A Critical History, Irish Television Drama: A Society and Its Stories, The Syriza Wave and Navigating the Zeitgeist. Her publications also include many journal articles, book chapters and conference papers. Her most recent articles have appeared in Monthly Review and Jacobin. She has lectured in many countries, from the US to the USSR, from Ireland to South Africa. She has come to South Africa five times previously, including two sabbaticals, to study transformation in higher education. She has been active on the left for many years, beginning with the US new left in the 1960s and persisting through many campaigns, movements and parties. She believes that Marxism is the unsurpassed philosophy of our times.